Visio’s newest cloud-first innovations and Visio Online—our web-based solution for creating professional diagrams—can help unlock your organization’s creative potential through greater insights and visual problem solving. Visio and Power BI now work together. 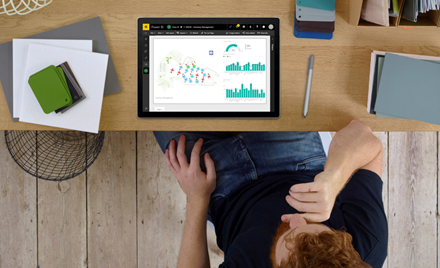 With just a few clicks, Visio diagrams become an interactive Power BI visualization to help you drill into specific data points, gain a better understanding of the overall picture and make informed decisions faster. January updates to Visio Pro for Office 365 include database reverse engineering capabilities and new third-party content to help users create diagrams that meet industry standards. Today, we’re excited to announce Visio Viewer for iPad and Visio Online Preview, enabling users to share or access diagrams from nearly anywhere, gain operational insights and explore real-world diagrams easily. —Read on to learn more. Announcing the pre-release of Visio Online and Visio on iPad to enable cross-platform consumption of Visio diagrams as well as updates to Visio Pro for Office 365, from one-step data linking to diagrams, to advanced design and collaboration with the enhanced AutoCAD support. Visio is the industry-leading diagramming solution used by over 12 million users and we’re thrilled to share our latest innovations. The new Visio makes it easier to define business processes, document best practices, visualize the future state of transformative initiatives, and stay on top of operational insights. Using Office 365, you can share Visio diagrams with everyone and communicate one version of the truth to drive organization-wide alignment. Join us this Tuesday, March 3rd at 9 a.m. PST/12 p.m. EST for a webcast designed to help turn you into a Visio power user. Join us on Tuesday, January 6th for another Visio webcast and learn all about value stream mapping and how can be accomplished using Microsoft Visio 2013! Read on to register. Join us on Tuesday, November 4 at 9:30 a.m. PT/12:30 p.m. ET for another Visio webcast session and learn easier ways to model workflows within Visio, as well as how to leverage SharePoint to implement them. 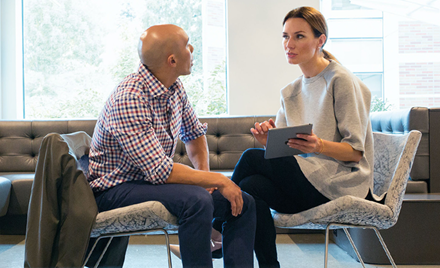 Join us for another Visio webcast on October 7 at 9:30 a.m. PT/ 12:30 p.m. ET. In this session you will learn just how many diagrams you can make that you had no idea existed! Read on to register and view the session on-demand.